The one-time application correction window for NTA UGC NET June 2019 concludes tomorrow, i.e., on April 14, 2019. NTA is going to conduct next UGC-NET for ‘Assistant Professor’ and for ‘Junior Research Fellowship' in June 2019. The one-time application correction window for NTA UGC NET June 2019 concludes tomorrow, i.e., on April 14, 2019. 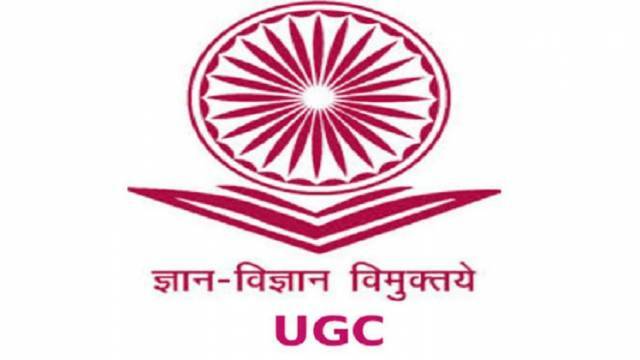 The National Testing Agency (NTA) is providing an online application form correction facility for the UGC NET June 2019 Exam. The application form correction process began on April 8, 2019 and concluding tomorrow, i.e., April 14, 2019. NTA is going to conduct next UGC-NET for ‘Assistant Professor’ and for ‘Junior Research Fellowship' in June 2019. The test will consist of two papers. Both the papers will be conducted in a single three-hour duration.